A man, a band and a plan…sort of. 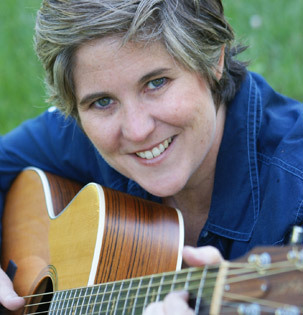 For many of us that play in the kindie realm we are all aware of the Justin Roberts, Laurie Berkners, Dan Zanes and The Okee Dokees of our genre. But how many are aware of the Kurt Gallaghers, Laura Dohertys and Jim Cosgroves? These three fine individuals have been at this music thing for a very looooonnng time and making a living at it. If you’re going to KindieComm and a would be pursuer of music in this kindie/childrens/family/all ages realm and looking to make a living at it. I suggest you find one of these fine folks during the conference, buy them a beverage of their choice, sit down, ask some pertinent questions and hear what they have to say. That’s the best part of these festivals. The panels are informative but the conversations had with other artists and fellow kindieteers are PRICELESS. Buy em a beverage and tell em John sent ya! Cover of American Profile. Diane Guthrie photo. This weekend has been pretty busy. First on Saturday members of the Poochamungas worked on a Top Secret project for the upcoming Big Leap fundraiser for my children’s school. More details to arrive later in the week. 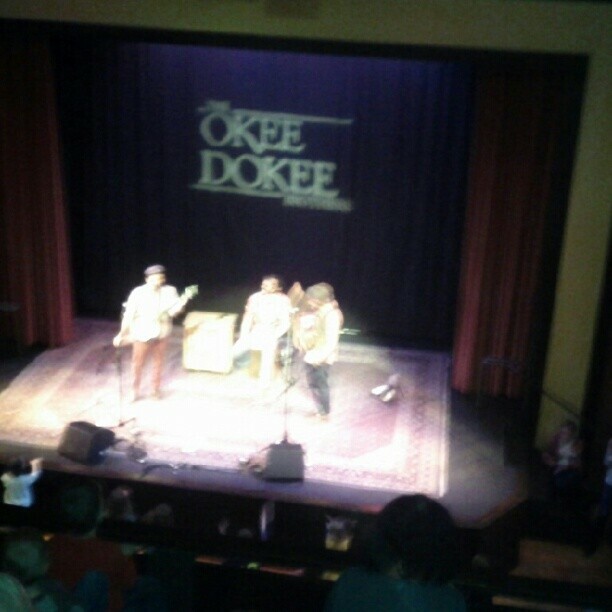 Then my son and I went to The Old Town School of Folk Music for a concert with The Okee Dokee Brothers. There were also birthday parties, holiday parties, carnivals, and what not! Busy but fun. If you are looking for a great place to start in the kindie music world Brickton Montessori (our school) is having their yearly fundraiser and among the items up for bid online are a Kindie Music CD Collection. This is a tremendous oppurtunity to get a lot of great music and help a good cause at the same time! All CD’s were donated by the artists reflecting the many great music styles available. From punk to pop and jazz almost every genre is covered. 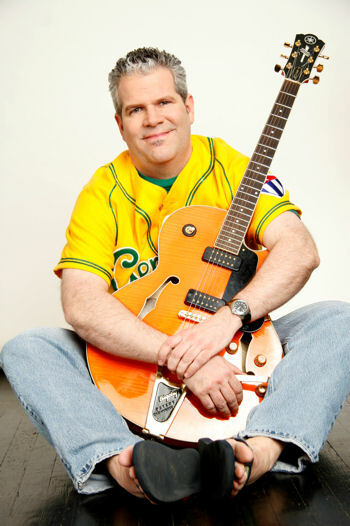 Included are Dog on Fleas, Joanie Leeds, Mr. G, Jim Cosgrove, Lunch Money, The Hipwaders, Alistair Moock (Grammy nominee), Grenadilla, Mister Singer, Little Miss Ann, Story Laurie, Lori Henriques, Recess Monkey, Mr. Kurt, Baze and His Silly Friends, The Boogers, Heidi Swedberg and Her Sukey Jump Band, and Bricktons very own Poochamungas! Just added an autographed CD from our friends the Okee Dokee Brothers!!! Bidding starts at $60 but I’m sure the price is going to go up. Get to bidding on this fantastic-super-amaz-a-riffic deal today! While your there see if anything else catches your eye. Only 4 days left! The Big Toy show is a Coming! 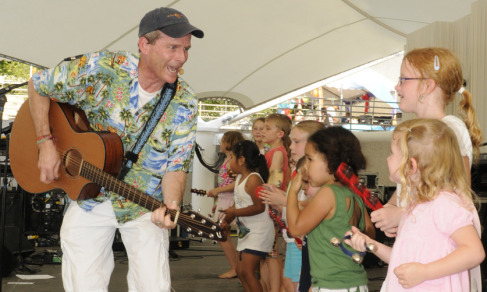 Don’t call it “kiddie music”… It’s rock n’ roll to me!